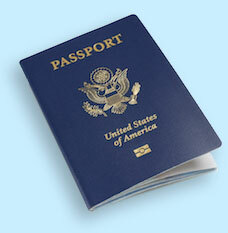 Stay informed of the latest events at Passport Visas Express. The Russian Embassy and Consulates have suspended visa application processing beginning today April 8th. Brazil- Electronic Visa for US citizens (effective January 25, 2018) are now being offered by the Brazilian Government. Around the world on the Cinderella Cargo Ship! How to embark on a cargo cruise adventure! Beginning January 1, 2016 the U.S. Department of State will no longer add visa pages into U.S. passports. Beginning 2016 driver’s licenses from NY, LA, MN, NH, and American Samoa will no longer be enough to board a domestic commercial flight in the USA. Need to Rush Your Passport or Visa?